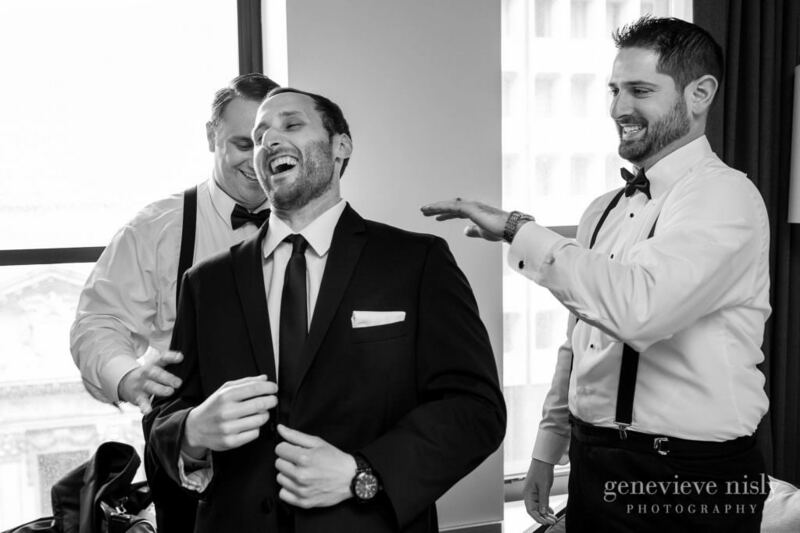 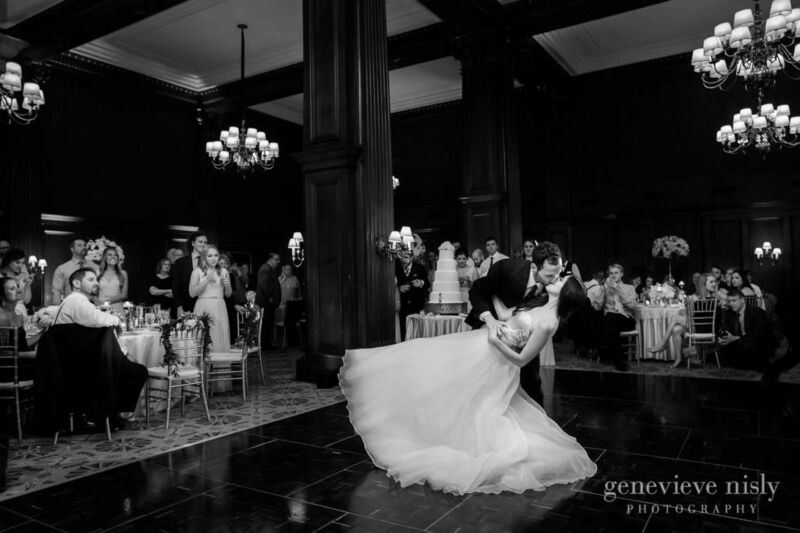 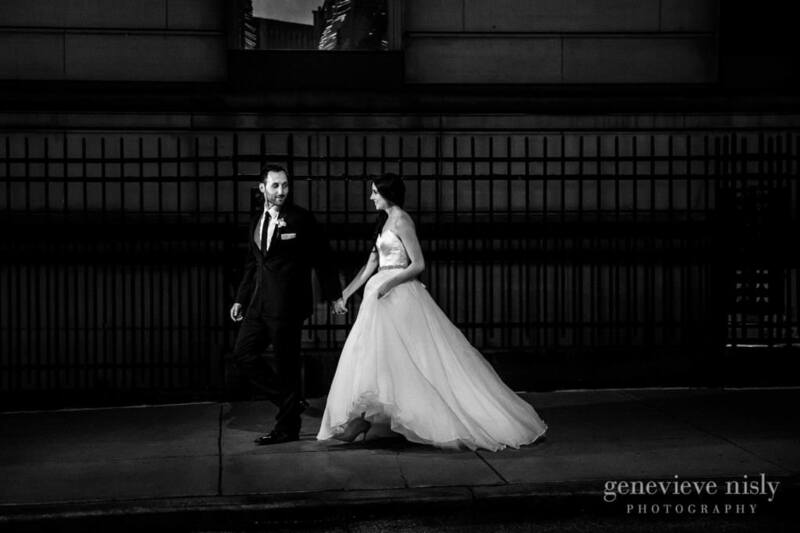 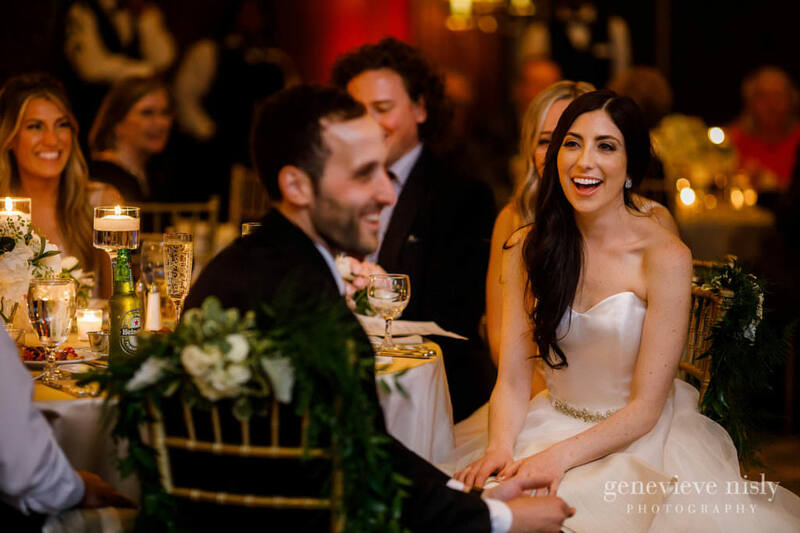 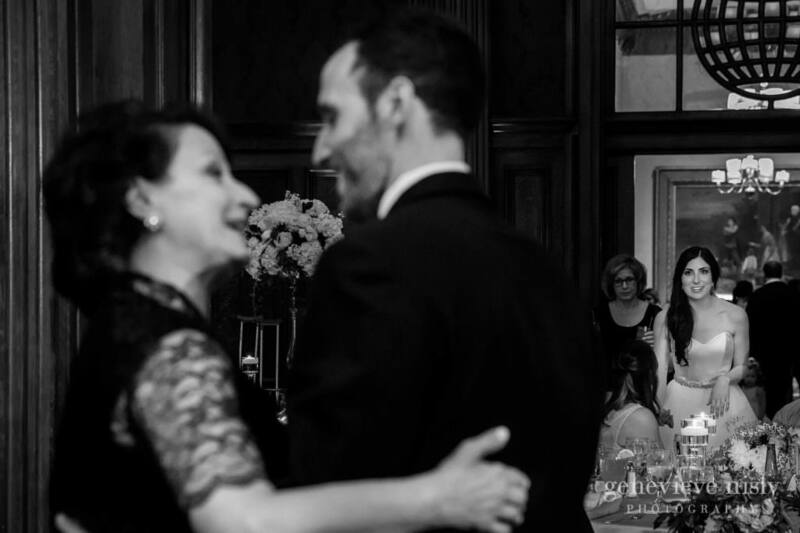 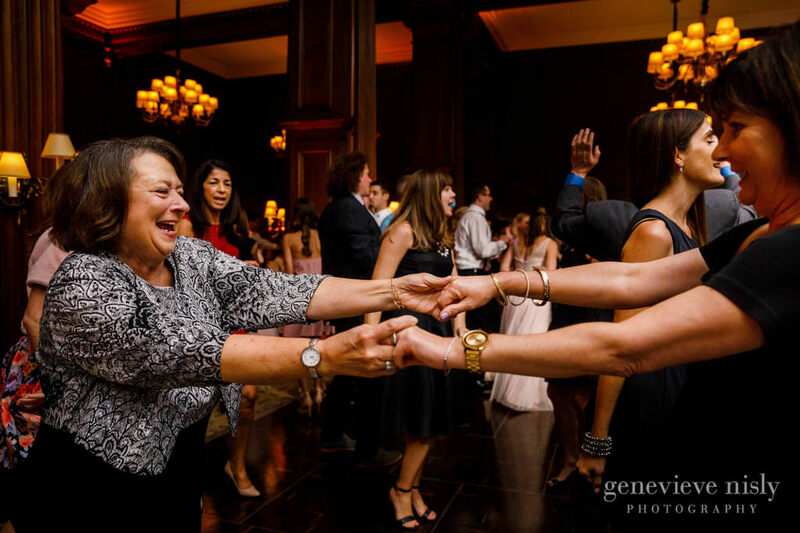 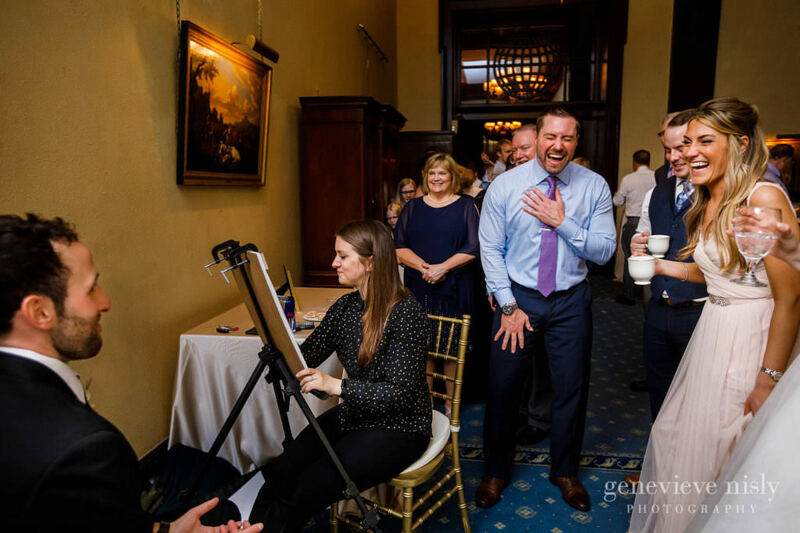 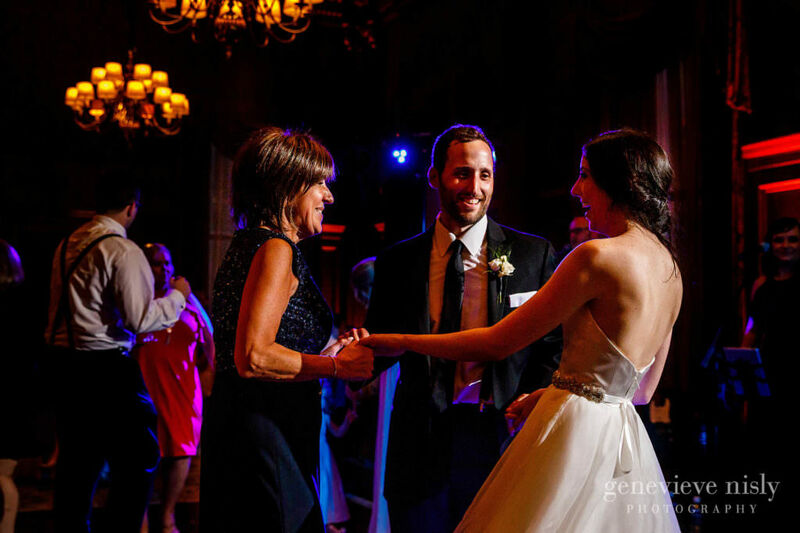 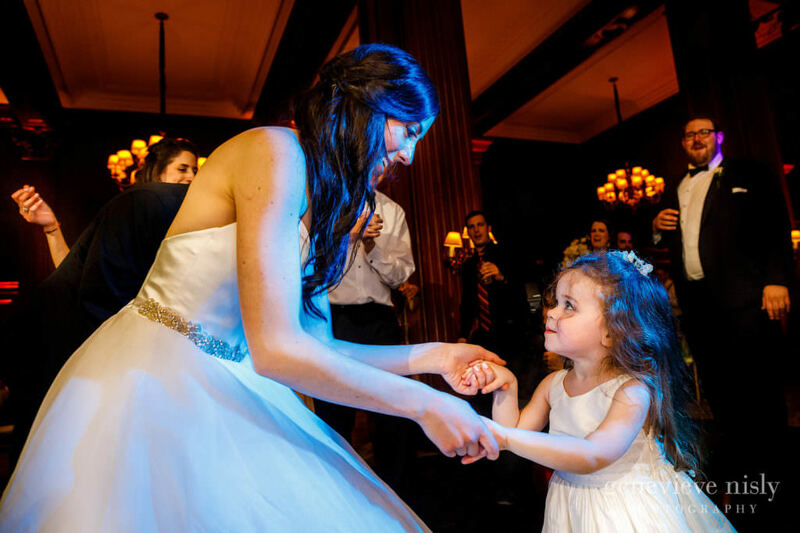 We were so excited when we got the call for Michael and Elizabeth’s wedding at the Union Club in Cleveland. 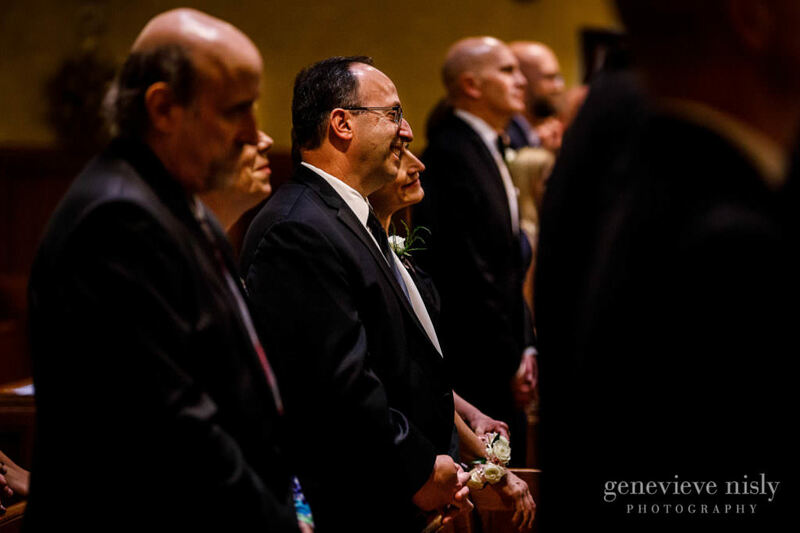 We photographed Katie and Kevin, Michael’s sister and brother in law’s wedding a few years back, so we knew we were going to be seeing lots of familiar faces. 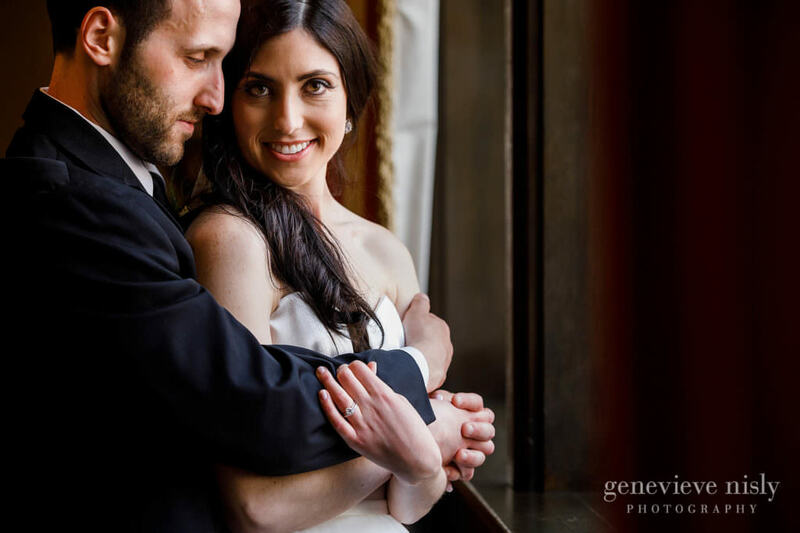 Elizabeth is a kind, caring and patient soul and Michael is quite personable, friendly, and knows how to not take himself too seriously. 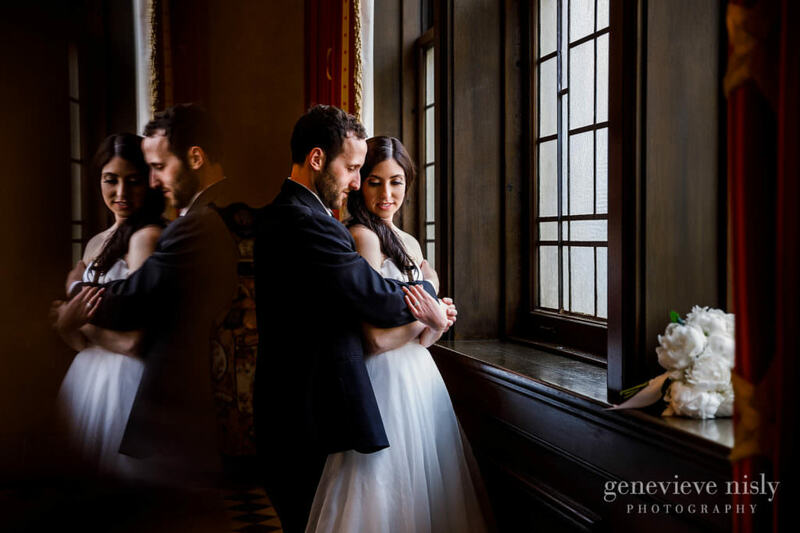 Together, they are a perfect match and a pleasure for us to photograph. 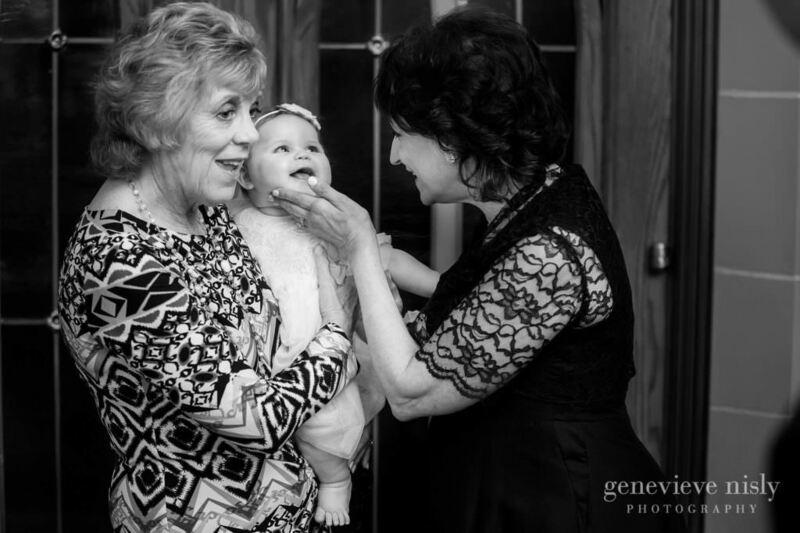 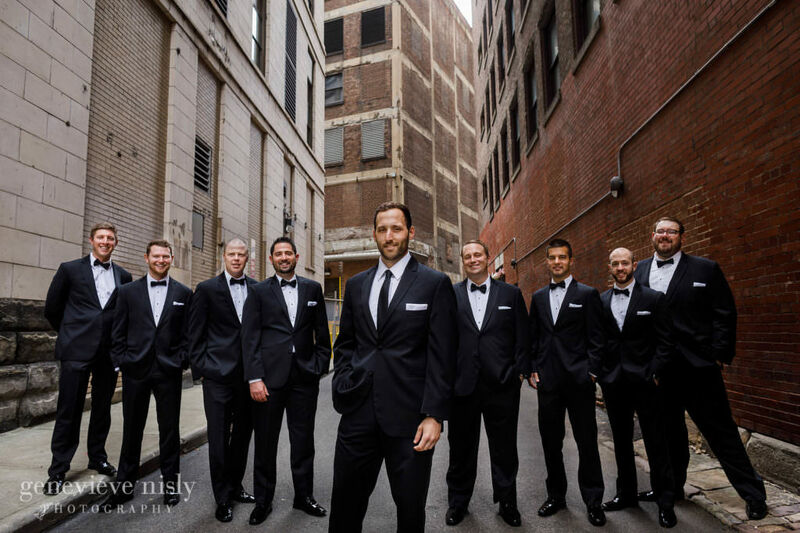 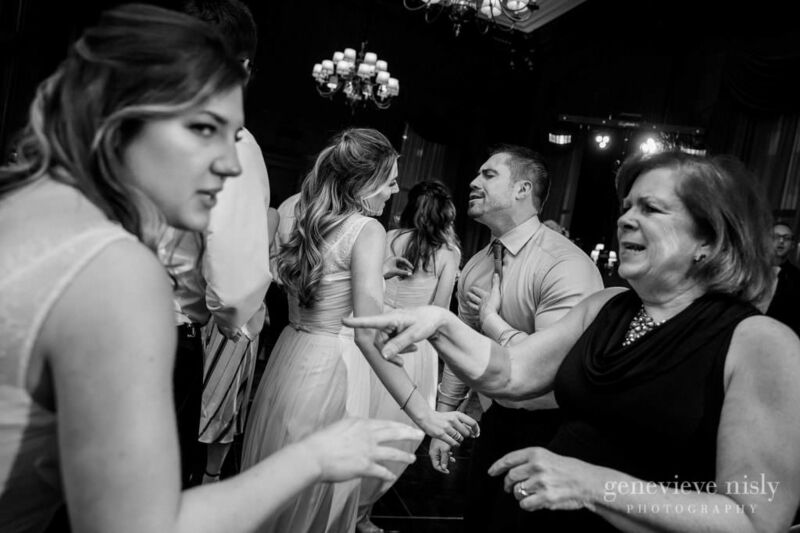 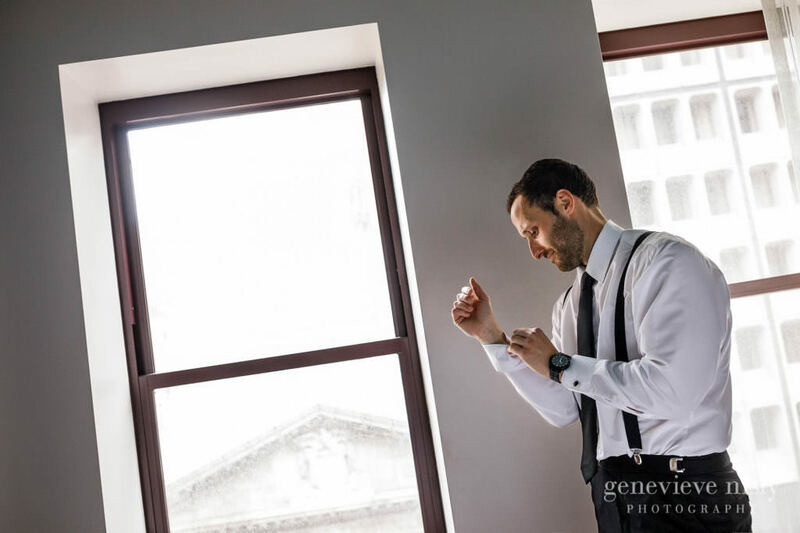 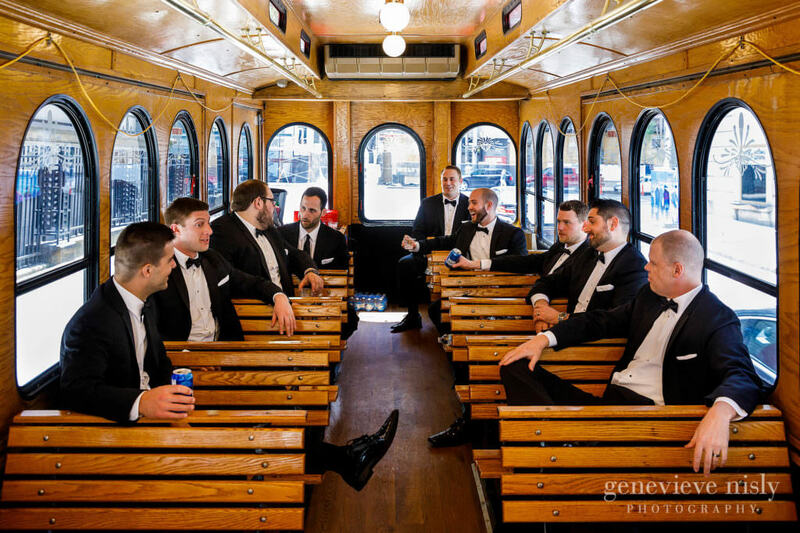 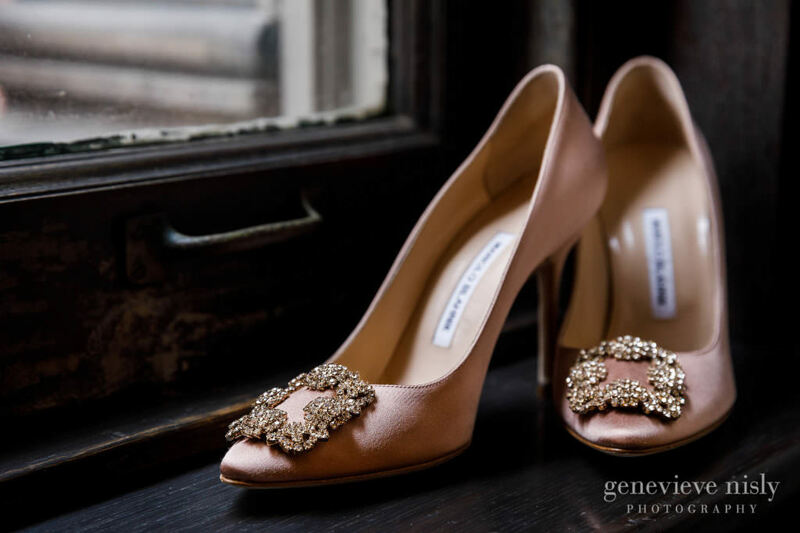 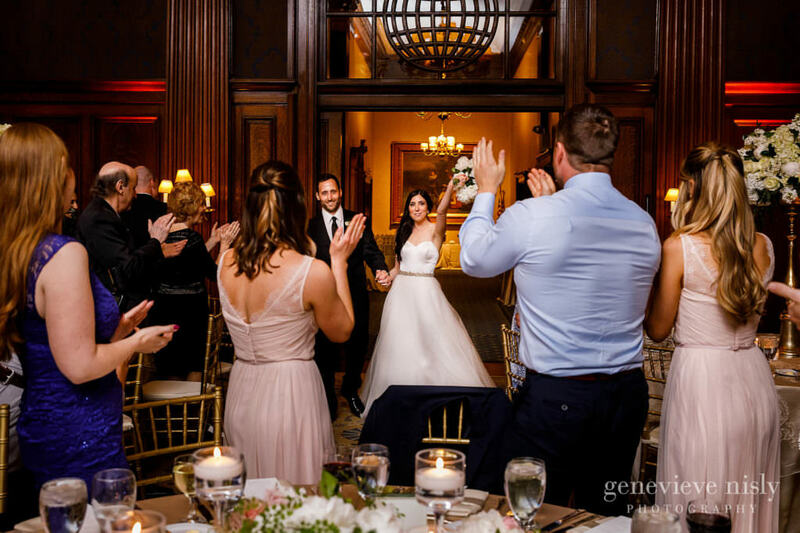 Elizabeth has lived in Downtown Cleveland since she and Michael originally met through a mutual friend so they wanted the wedding to feel very “Cleveland” with a downtown vibe. 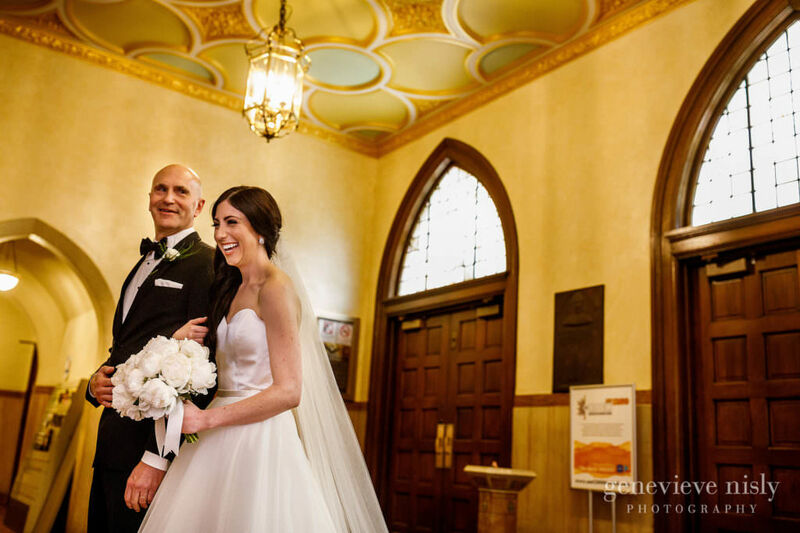 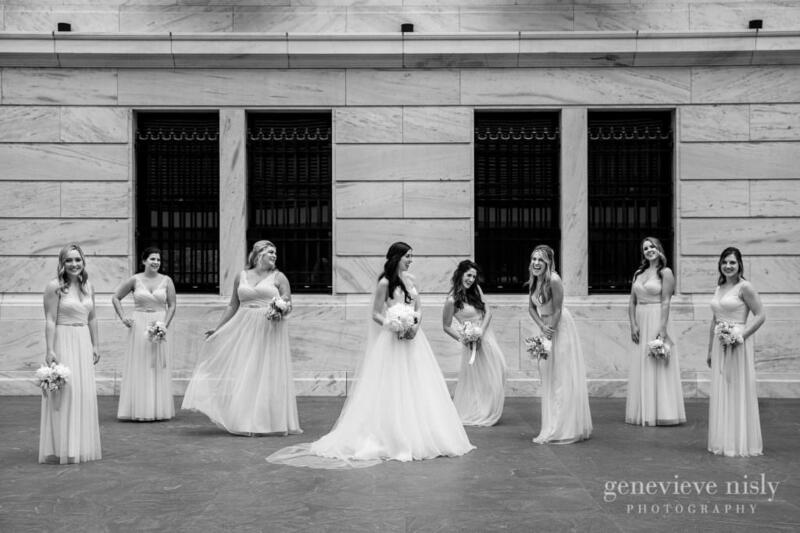 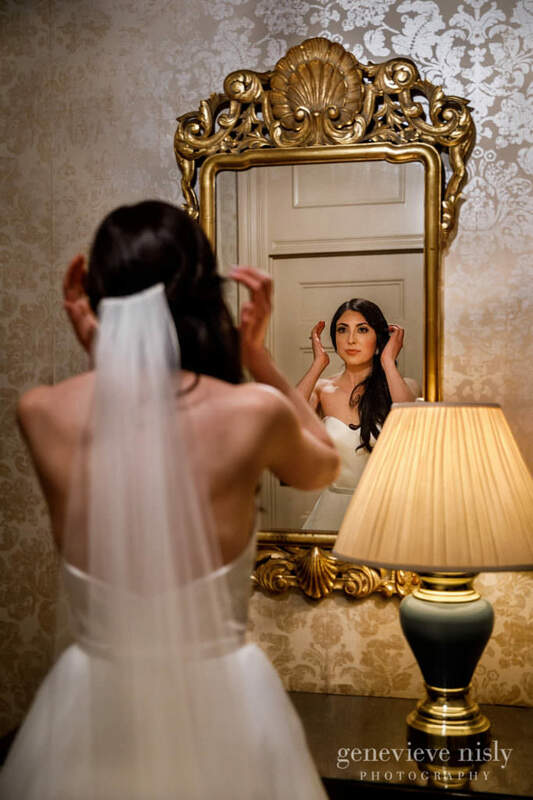 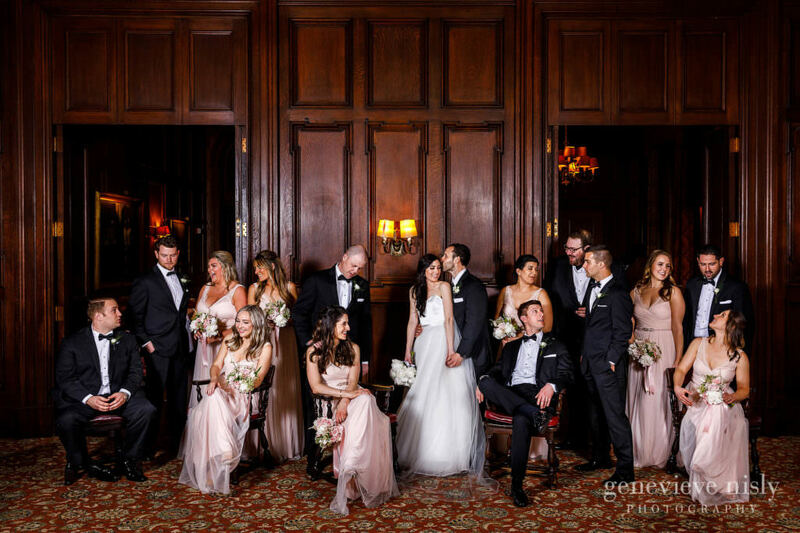 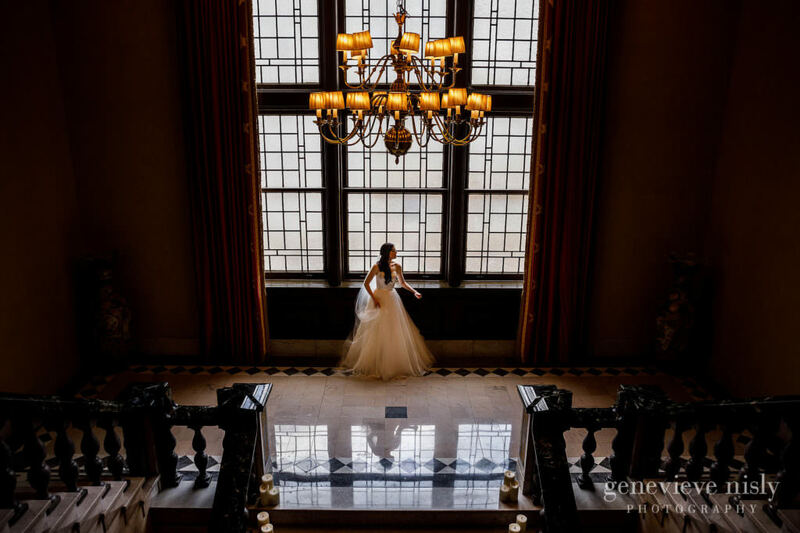 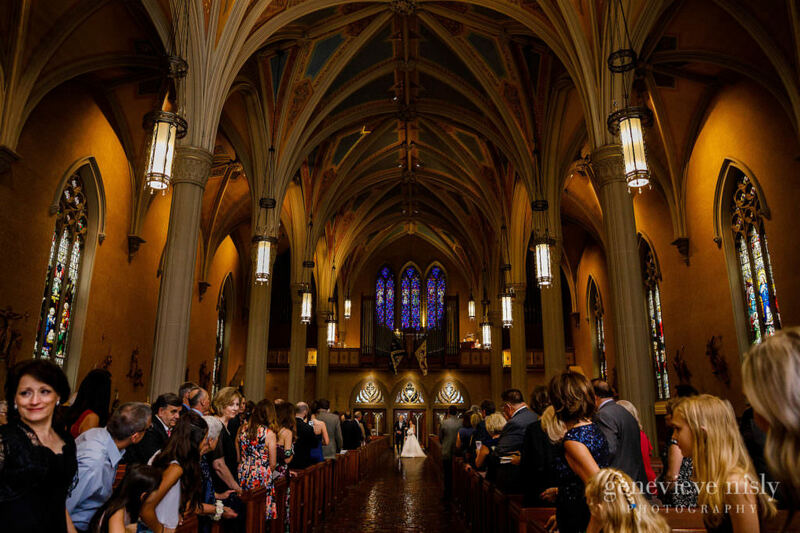 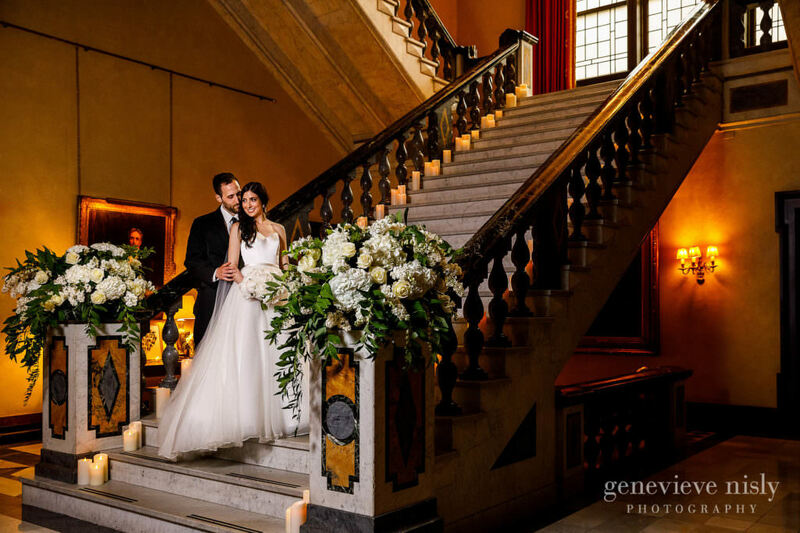 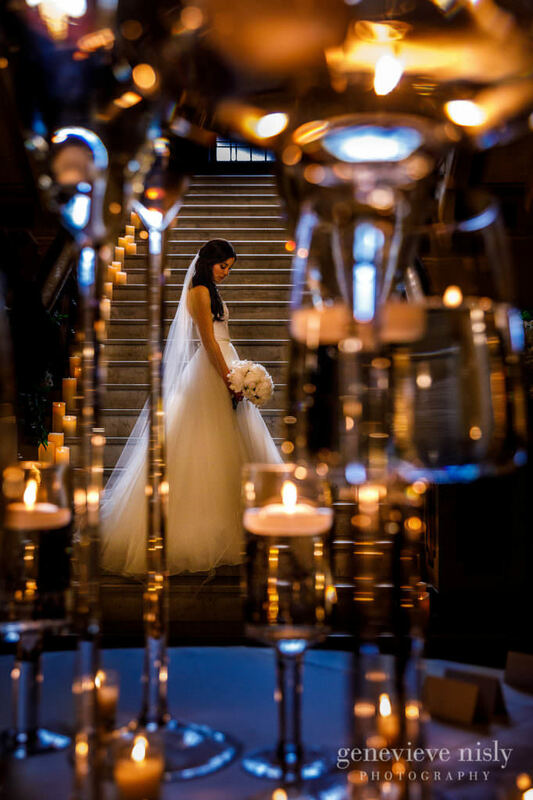 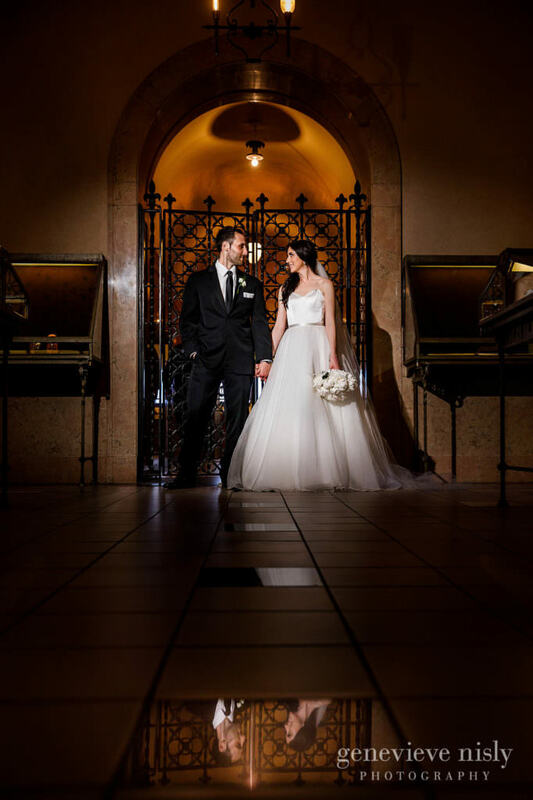 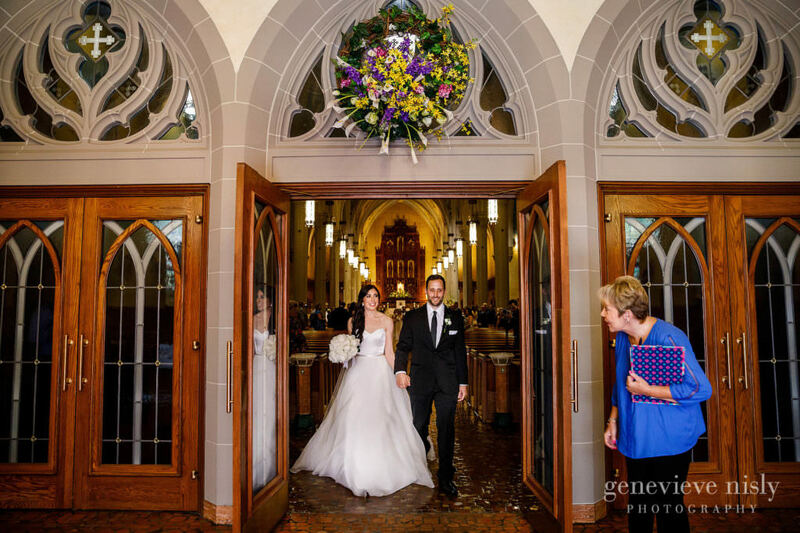 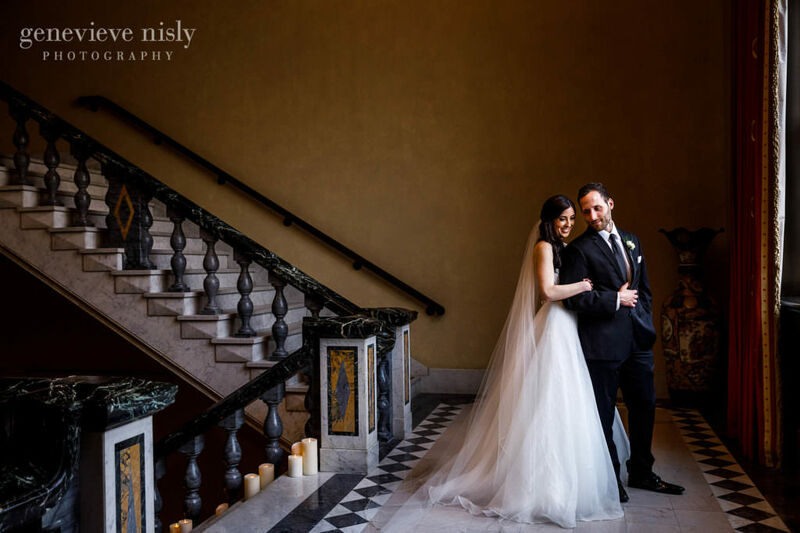 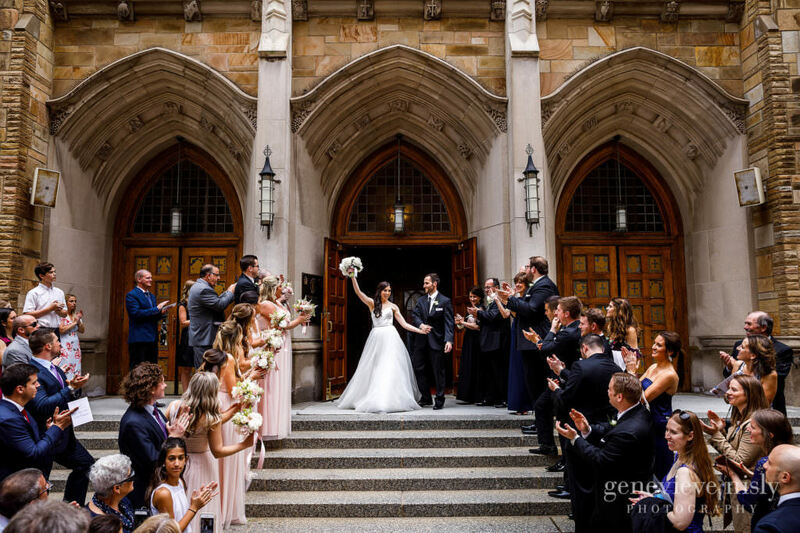 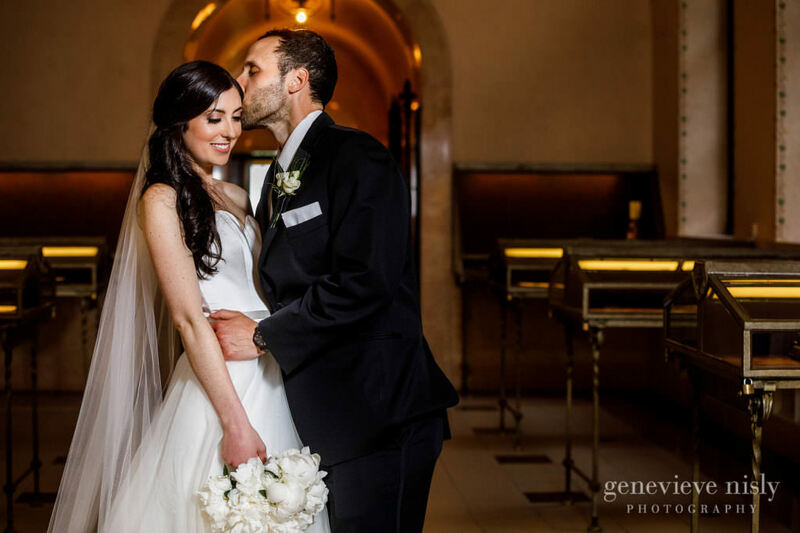 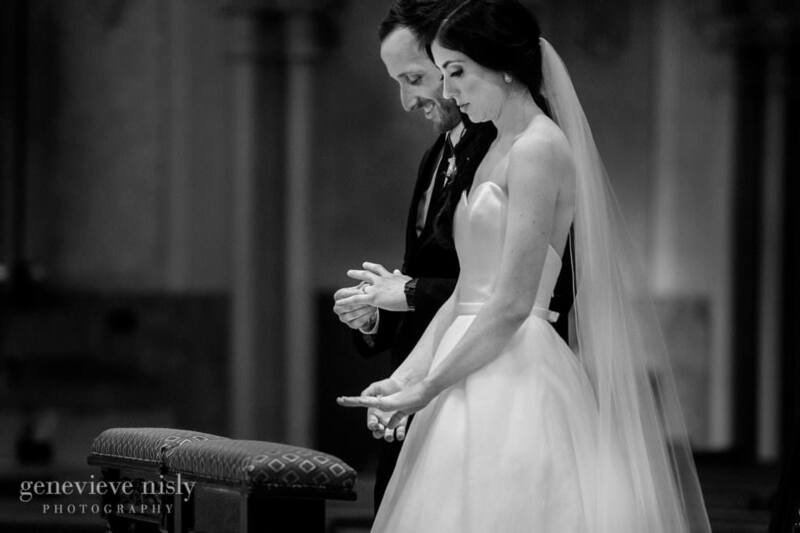 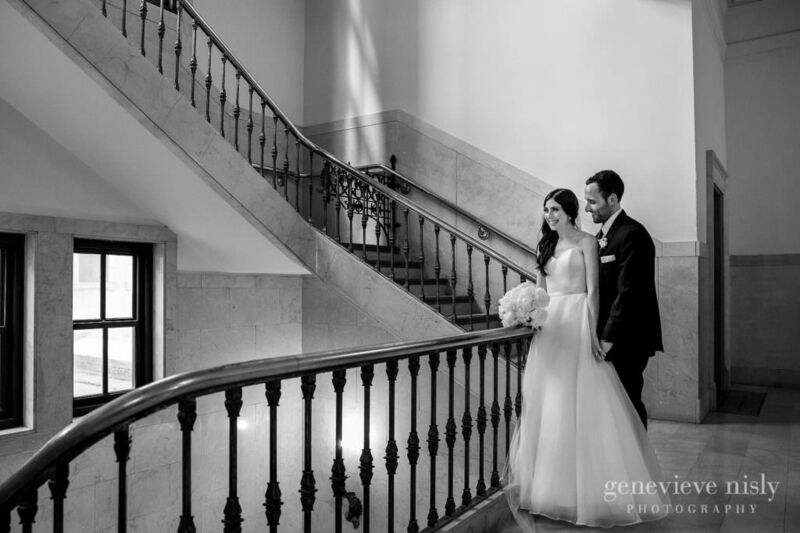 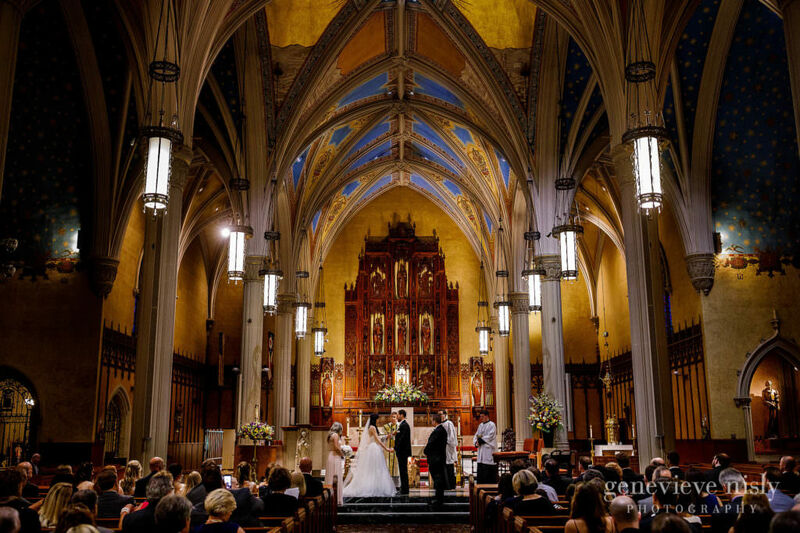 It’s hard to find a more iconic downtown Cleveland ceremony location that the Cathedral or a more historically rich and storied venue as The Union Club. 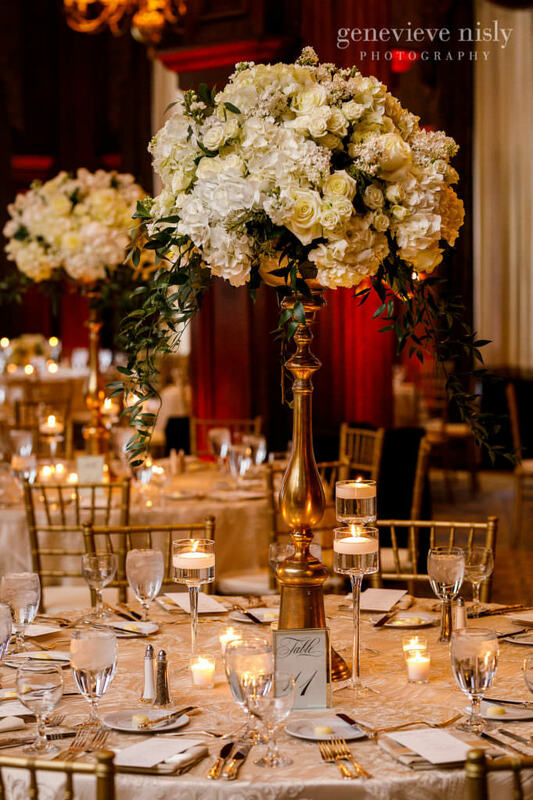 They really focused on making the reception feel like an intimate dinner party for their guests with a very elegant and classic ambiance. 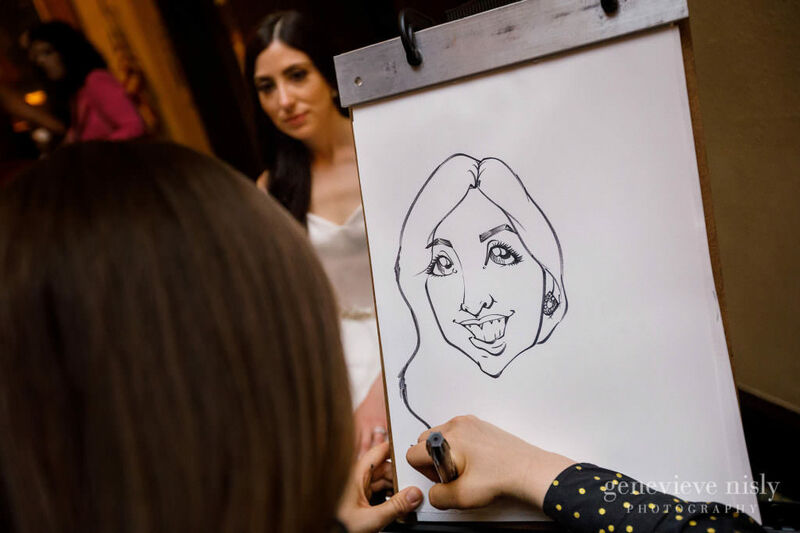 They even brought in a caricature artists and mini donuts for a little late night distraction from the very packed dance floor. 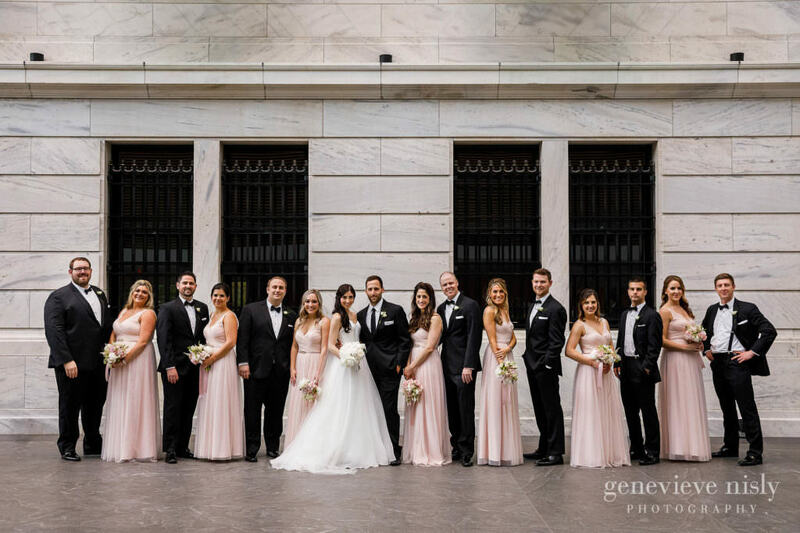 We had originally planned to take the bridal party outside at University Circle but the weather didn’t quite play to our favor. 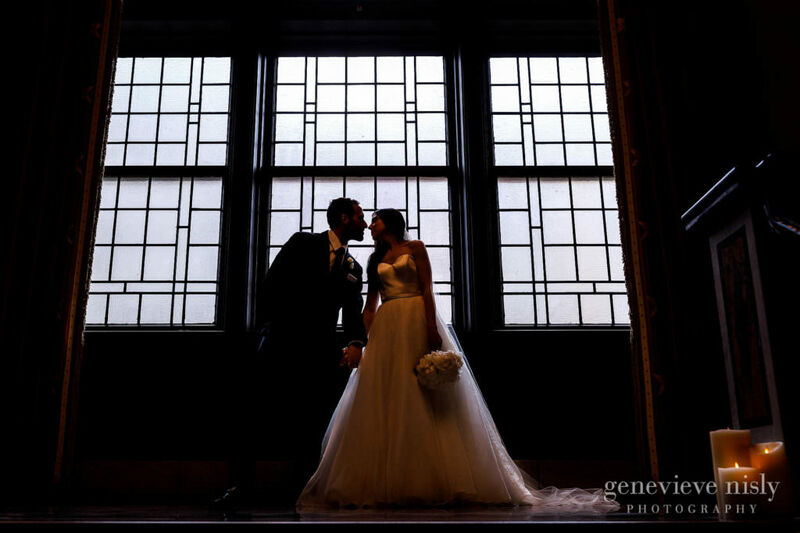 We popped inside the art museum for a few minutes before heading over to the Public Library. 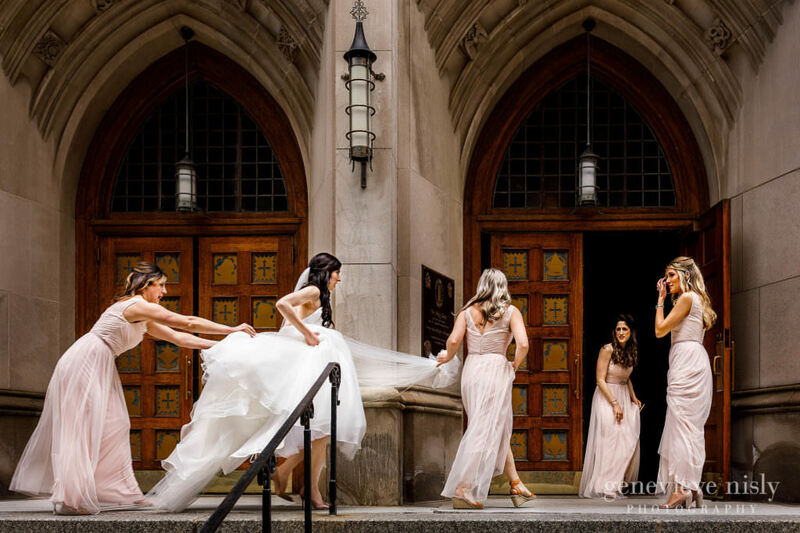 As it so happens, the rain brought several other bridal parties to the library as well as every high school kid within a thirty mile radius for prom photos. 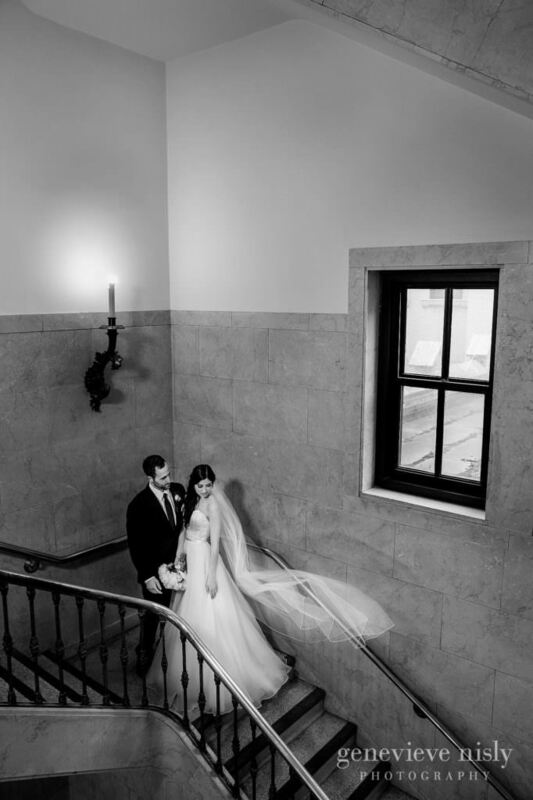 We quickly pulled a plan B on our plan B and ended up creating new, unique images at the library that we have never done before, and we are really excited about the results. 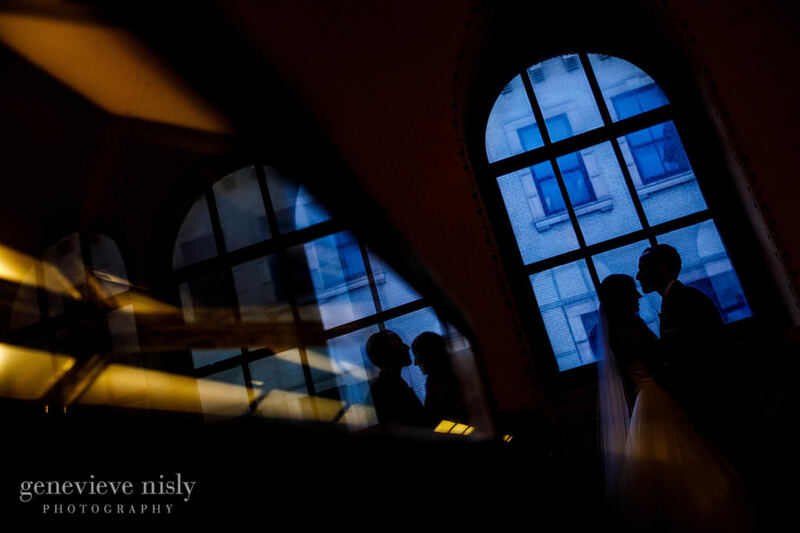 Sometimes you need a little bit of a curve ball to push into new territory, even if it can be a bit stressful in the moment. 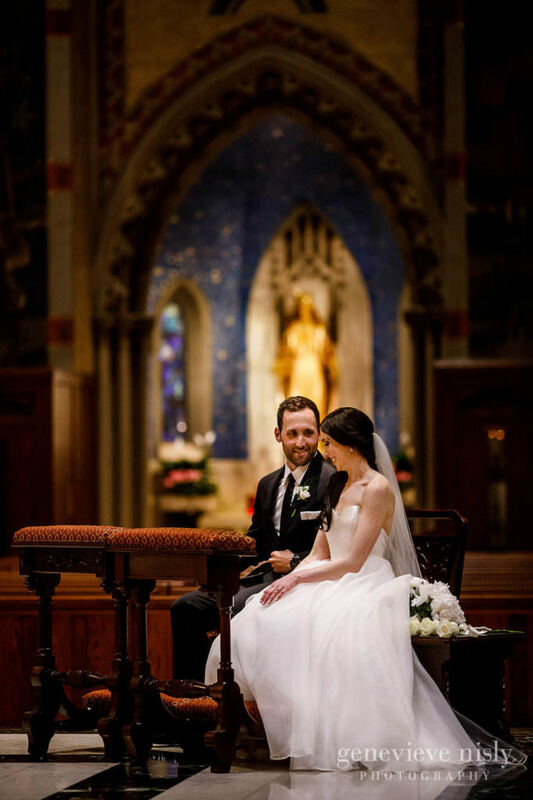 Thank you so much for making us a part of your day, Elizabeth and Michael. 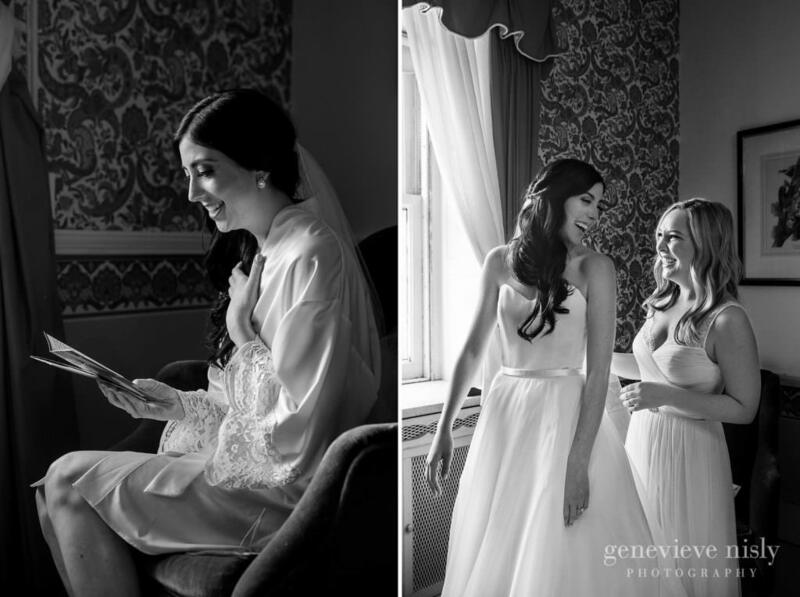 Here are some of our favorite images with lots more to come very soon!